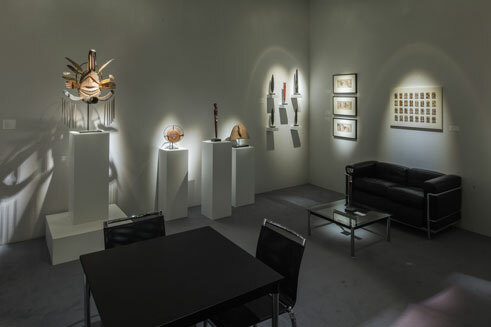 Donald Ellis Gallery, the internationally pre-eminent dealer in the field of historical Native American art, has been serving private collectors, corporations and museums in the United States, Canada and Europe since 1976. The gallery maintains a particular emphasis on the art of the Inuit, Yup’ik, Northwest Coast and Eastern Woodlands cultures. A recognized authority in the field, Donald Ellis has been a regularly featured appraiser of Native American art on the PBS Antiques Roadshow and has also appeared on the BBC and CBC Antiques Roadshows. 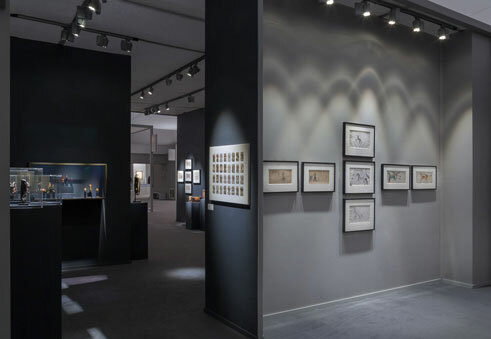 The gallery has exhibited in the most prominent international art fairs, including Frieze Masters, London, since its inception, the Armory Show, New York, Frieze New York, TEFAF Maastricht and this year TEFAF NEW YORK SPRING 2019. 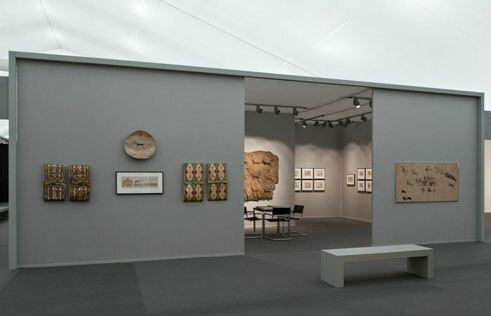 Beyond art fairs, the gallery regularly curates special exhibitions in both the commercial gallery and the museum sector. Donald Ellis Gallery regularly publishes a highly acclaimed catalogue documenting its most recent activities. Please visit PRESS for more information about the gallery.